This course is designed for anyone working behind a desk. You will learn about effective stretches for your whole body using videos and detailed descriptions. 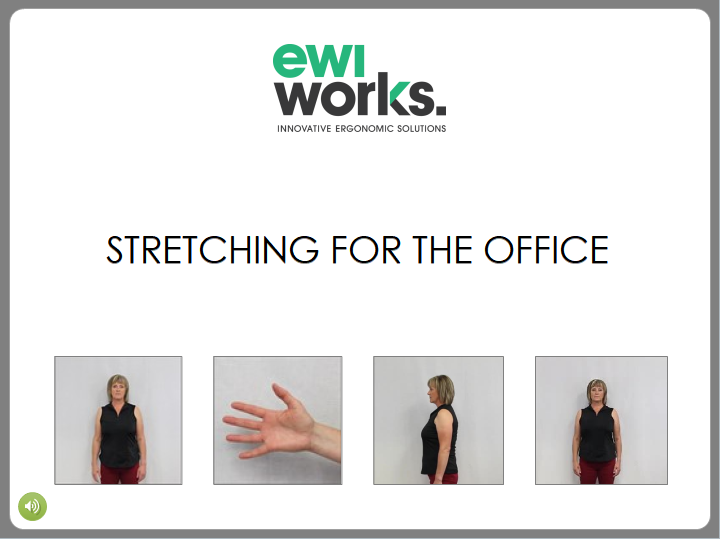 You will also learn about the benefits of stretching throughout your day as well as how to stretch safely.